Gallery set up to collect entries for the 2016 NWC Photo Contest. "Get To Know The North Woods". 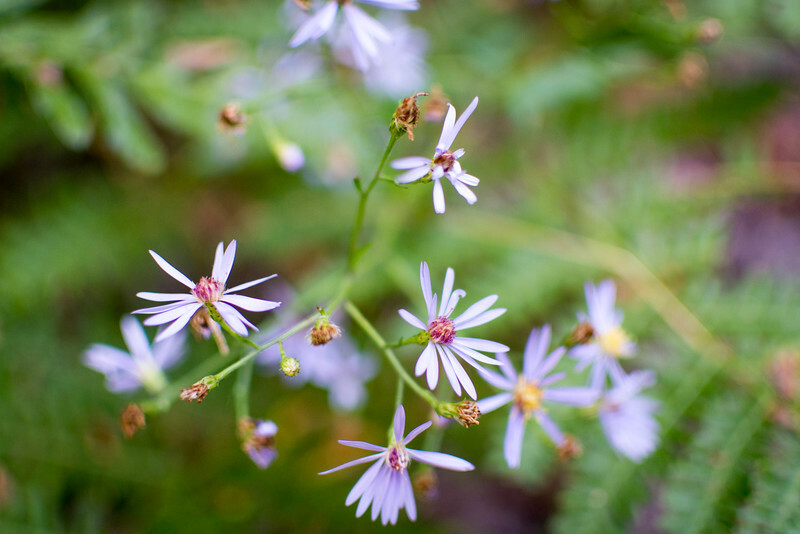 Tiny Flowers in Gratiot River North by Erica Jacobson. These flowers almost blended in to the grass around them, had it not been for their slight purple color.